#HelloWorld! 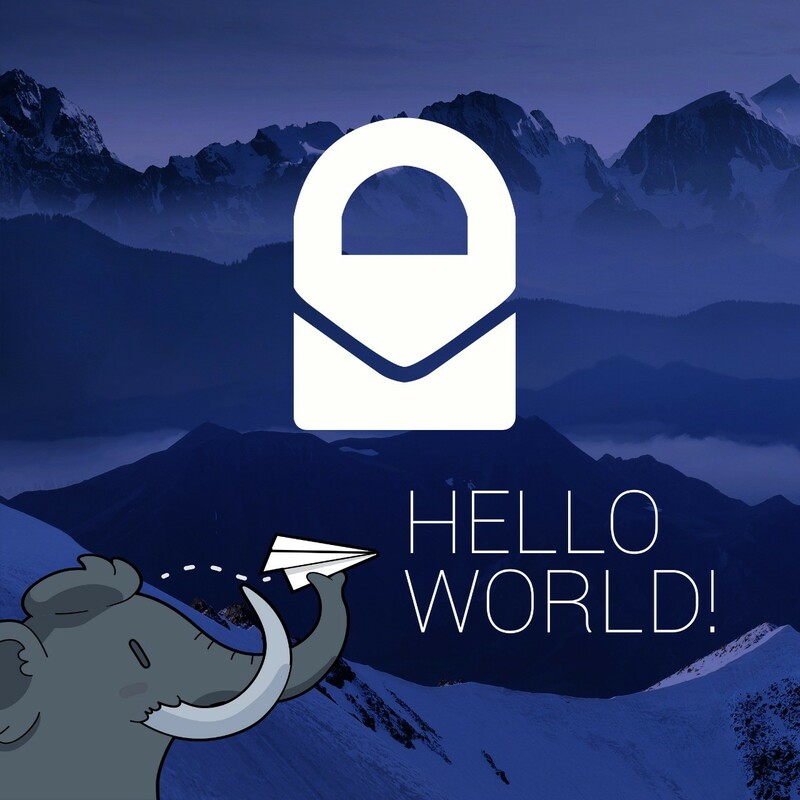 As active members of the open-source community, ProtonMail supports open source projects like Mastodon. Mastodon’s decentralized nature reminds us of the days when the Internet was free and not under the control of a few monopolist giants. Our followers can look forward to toots about service updates, new projects, and news on privacy.